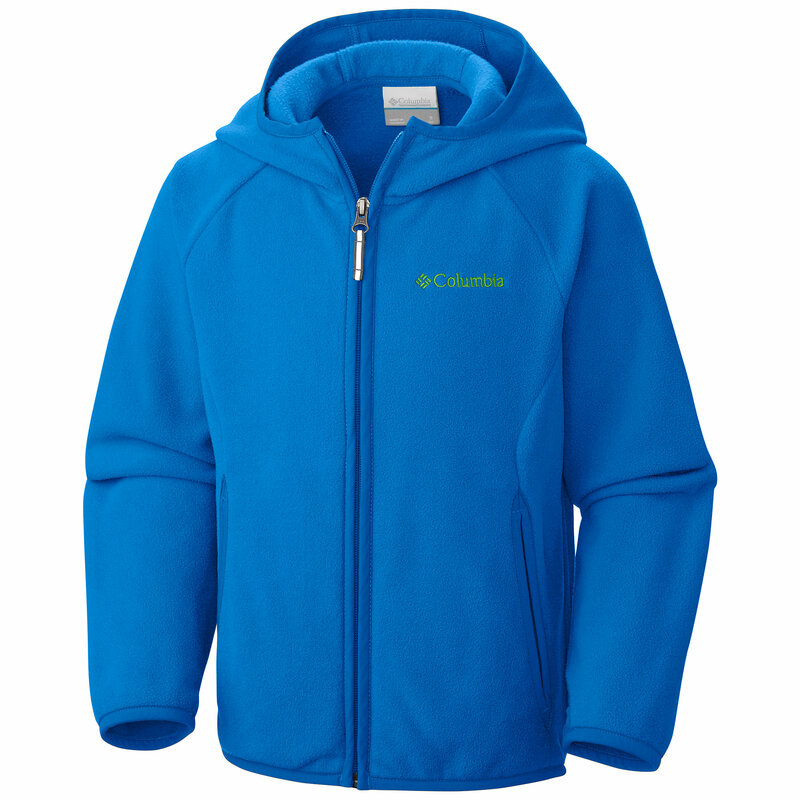 The perfect companion for your youngster's everyday adventures, the microfleece Columbia Fast Trek hoodie offers versatility, comfort and warmth. 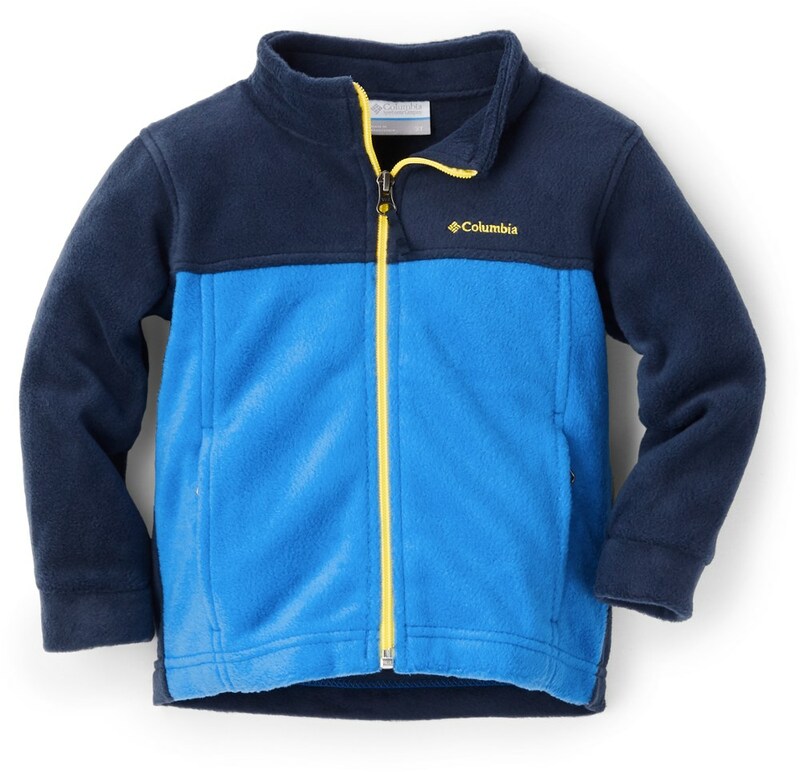 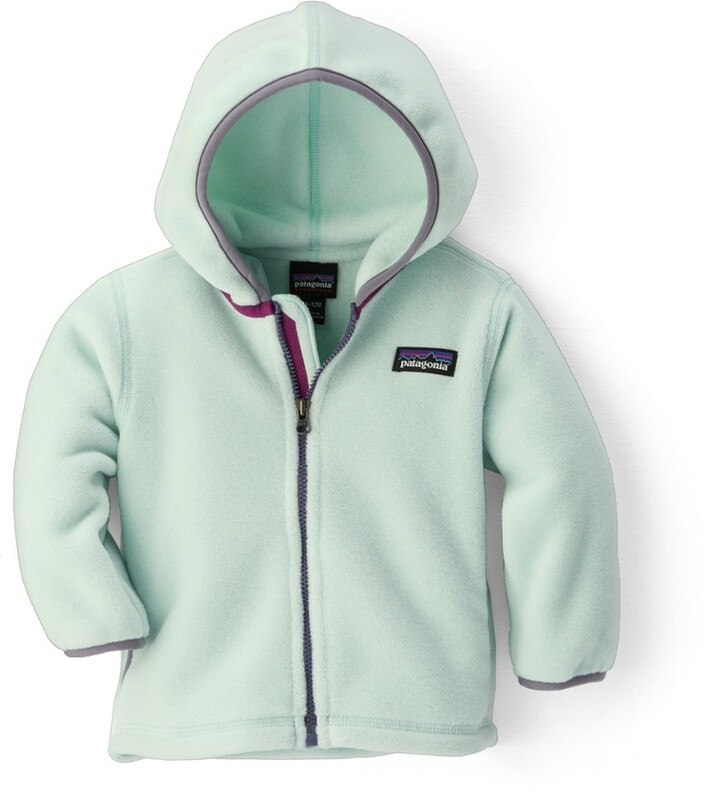 The Columbia Toddler Boys' Fast Trek Fleece Hooded Jacket is great for keeping your little guy warm making s'mores around the campfire or waiting for the bus on chilly fall mornings. 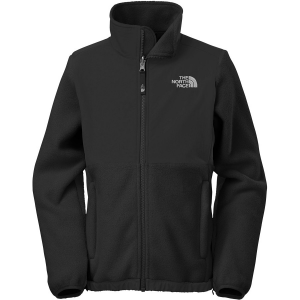 The polyester microfleece fabric is soft, lightweight, and breathable for a cozy feeling during day hikes. 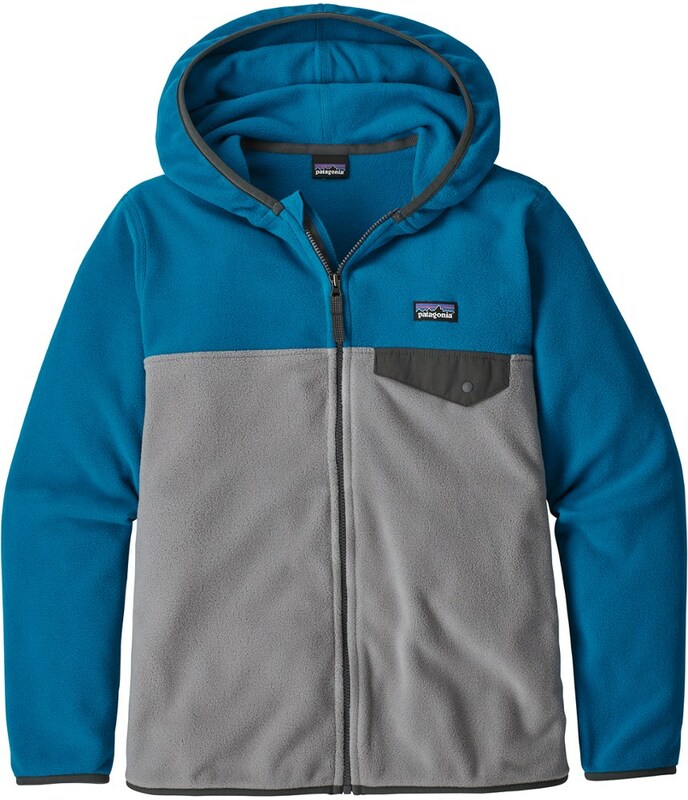 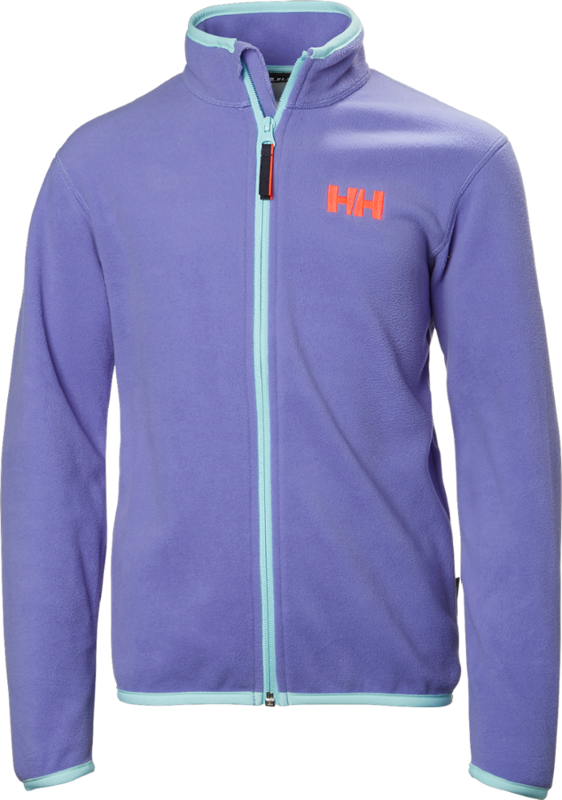 It's also smooth, so layering over this fleece is a breeze, and the thumbholes at the cuffs keep everything in place, even when he's in the most vigorous of freeze-tag games. 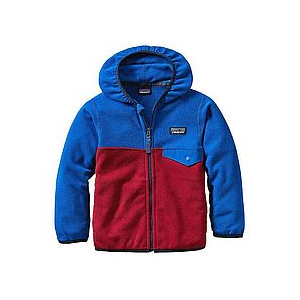 Two pockets give junior a place to store that cool rock he wants to share with his fellow preschoolers.